Famous modeler of cars. 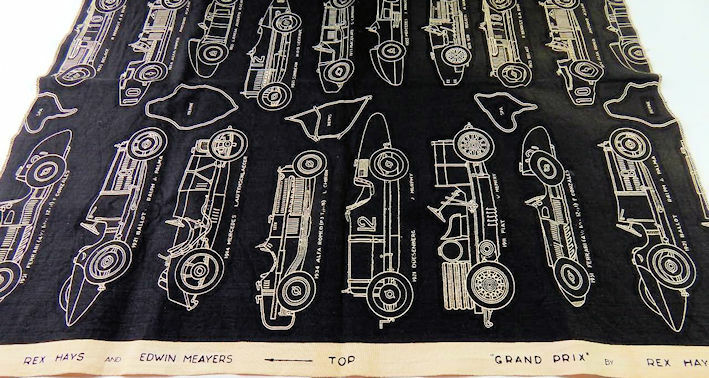 He produced many scale drawings of cars (pen and ink ) on linen which are very attractive. Books have been produced about his models.